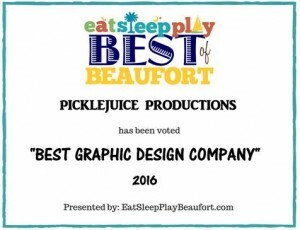 Clients | PickleJuice : Award Winning Web Design, Branding and Digital Marketing Agency in Beaufort, South Carolina. 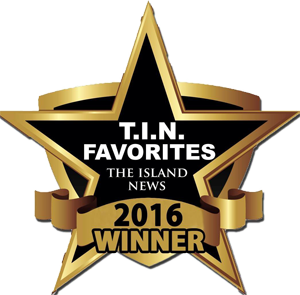 We have amazing clients (a few of them featured below) & are beyond grateful for each opportunity. We make it a point to create personal relationships with our clients so we have a trustworthy, long-standing partnership. 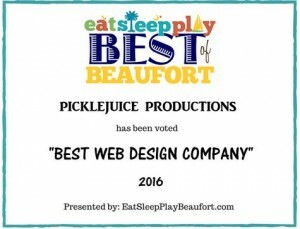 PickleJuice works with all sorts of amazing, creative, interesting business owners from all over the world. 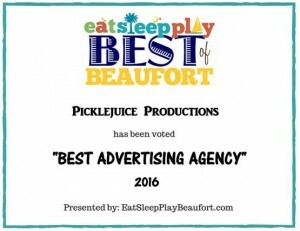 We primarily focus on small local businesses in the Lowcountry and only offer high quality, complete solutions from branding to internet marketing. Our clients are striving toward the next adventure in their businesses, and are looking for strategic and smart ways to compete with their brand identities in competitive markets. Sound familiar? Let’s Talk!